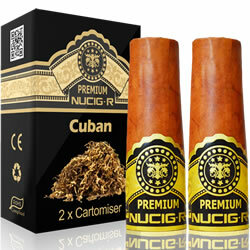 This is the place to see all of the NUCIG USB CIGAR series accessories, spares and replacement parts for your rechargeable electronic cigar kit. If you loose or even accidentally damage any items of your rechargeable cigar kit - no need to worry and buy the whole kit again. Each item within your ecigar kit can be re-ordered as a spare part. 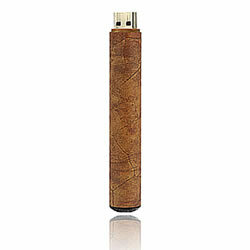 We also have great add ons so you can get even more from your electric cigar including in car chargers, spare travel chargers. Our prefilled e cigar filters are VG based 65%-70% come in several great tasting flavours and available with or without nicotine. If you need help or advise – contact our support team who are waiting to help. NO cable required - connect using inbuilt USB connector.